Snakes are very unique reptiles that can make excellent pets with the adequate care and attention. There are a few species that can be domesticated, but it’s important to keep in mind snakes are a long-term commitment as they can live for 20+ years. If you are snake owner and you need medical advice or treatment for your animal, our veterinarian can help! 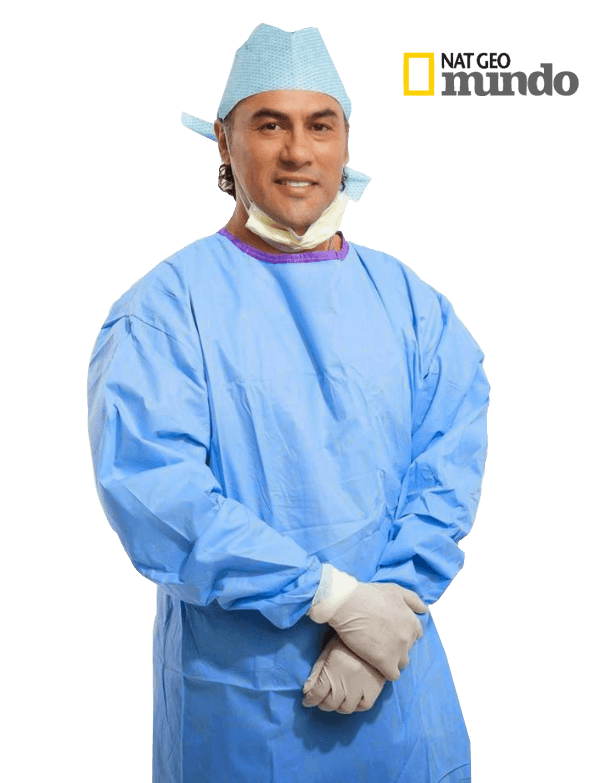 Dr. Lopez has years of specialized training and experience with exotic reptiles like snakes. All snakes deserve appreciation and respect, but there are only a few that are suitable as pets. Large or venomous snakes can be dangerous to their owners and they should be left in their natural habitats, where they can live and hunt freely. Below are the most common snakes we tend to at Brookhurst Animal Medical Center. If you don’t see your snake’s breed, give us a call to check if we can treat your animal! Captive bred snakes are the best option for new owners. When they are raised in captivity, they are generally more docile and healthy since they aren’t exposed to parasites and diseases from the outdoors. Wild caught snakes are prone to anxiety and health problems from the change in environment. Snakes are not low maintenance pets! They may not want to cuddle or go on walks, but they do require plenty of special care and attention to thrive. Like other reptiles, snakes are cold-blooded, meaning they need to specific temperature and lighting conditions to stay healthy. 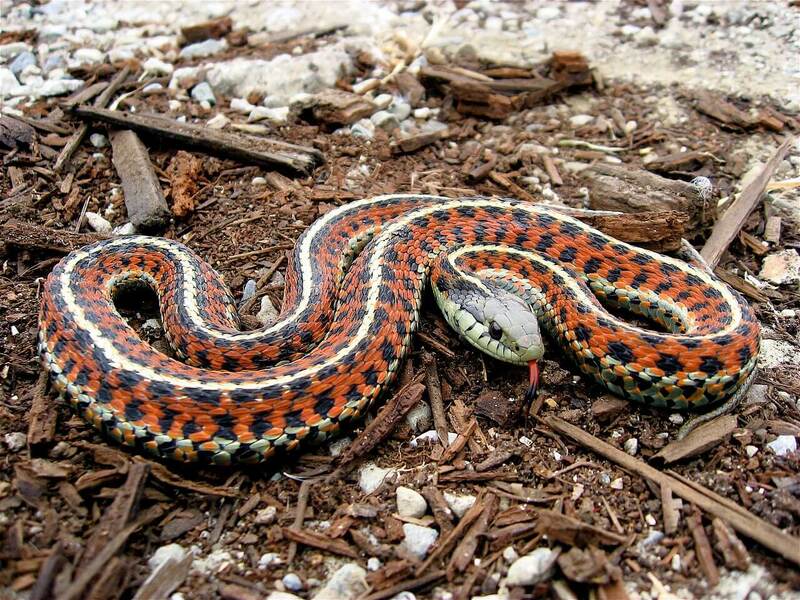 They are also natural predators, so while it’s okay to feed them pre-killed food, some snakes may need live prey. Infectious Stomatitis (Mouth Rot): This is an infection in the oral cavity. Symptoms include hemorrhaging, mucous or pus discharge, swelling, and bleeding around the mouth. This can lead to loss of appetite and open-mouth breathing. It is usually caused by poor nutrition or living conditions. Blister Disease: This disease manifests in lesions on the ventral or underside of the snake. It can be difficult to detect, so owners should examine their snakes regularly to check. Blister disease is usually caused by environments that are too moist or dirty. Inclusion Body Disease: This disease usually only affects pythons and boas. It is typically caused by a problem with the nervous system and it can result in a malfunctioning respiratory or digestive tract. If your snake is paralyzed or having trouble breathing, this may be the problem. Respiratory infection: Snakes can get respiratory infections from a number of pathogens, such as bacteria, viruses, parasites, and fungi. Respiratory infections result in excessive nasal discharge, lethargy, loss of appetite, and wheezing. The doctor can treat it with medication, like antibiotics. Acariasis: Not only are snake mites irritating, they can carry tons of deadly diseases. They are usually transmitted by other animals and unsanitary living conditions. Of course, there are many other conditions that can affect snakes, but these are the most common. Keeping your pet snake well fed, exercised, and in good living conditions should prevent most of these problems, but there’s still a chance your pet may contract an illness despite your efforts. If this is the case, make sure to contact the veterinarian right away! It’s better to treat the problem before it progresses. If you have questions, feel free to call our office in Anaheim, CA. Brookhurst Animal Medical Center is a veterinary clinic dedicated to providing patients with the best treatment and care, so they can live long, healthy lives. Our experienced veterinarian works with small animals and exotics. EMERGENCY PLEASE CALL FIRST SO WE KNOW YOU ARE COMING.